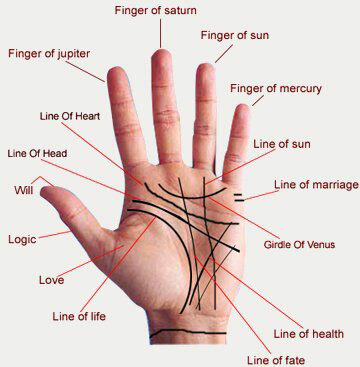 Palmistry is the art of reading character and destiny from the shape of the hand and the lines of the palm. 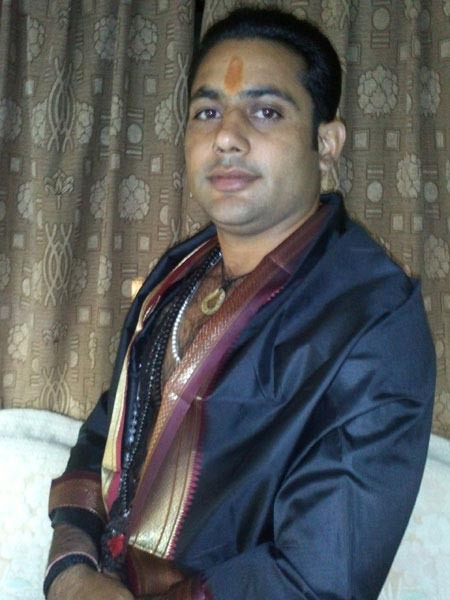 It is not fortune-telling but about knowing yourself and where you are going. Unlike a psychic reading, the palm gives us a map of our life and it is up to us to make the most of it: through self-awareness we can shape our fate and affect our future. If you imagine that we all possess different energies and the palm shows us the way they flow. So, for example, you could be a very creative person but you are doing a very monotonous job. You are bored because you are not in tune with your true nature. But this changes when you have a job that uses that creative side. There is no right or wrong answer: just finding the things in life that make you happy and contented. It is important to note that the lines of the hand can change, for better or for worse. Nothing is set in stone and we have free will to change our future. Life is what we make it. The hand you use is called the major, or outer hand. This indicates any future events, as well as what you are like on the outside. The other hand is the minor, or inner hand. This shows your potential, as well as what you are like on the inside. Right-handed people tend to be more logical because that part is connected to the analytical, left side of the brain. Left-handed people tend to be more creative because that part is connected to the intuitive, right side of the brain. The texture and feel of the hand is important in an initial assessment. Is it soft? Or hard? Does it bend easily under pressure or is it very rigid? The job has no relevance to the feel of the hand: manual workers can have soft hands and office workers can have hard hands. People with really soft hands are refined, sensitive and prefer genteel activities. Hard-skinned people are tough and prefer plenty of activity and concrete matters. Some peoples hands are really pliable and bendy: this indicates an easy going and flexible nature. If you have really stiff hands this shows a determined/stubborn nature. You tend to hold your ground!